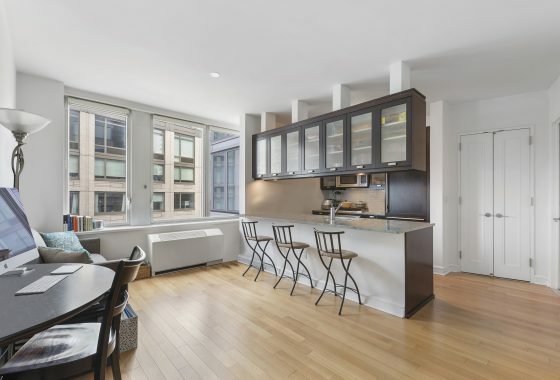 (NEW YORK, NY) — Remissary is bringing dreams to life with commercial real estate’s first-ever matchmaking platform. 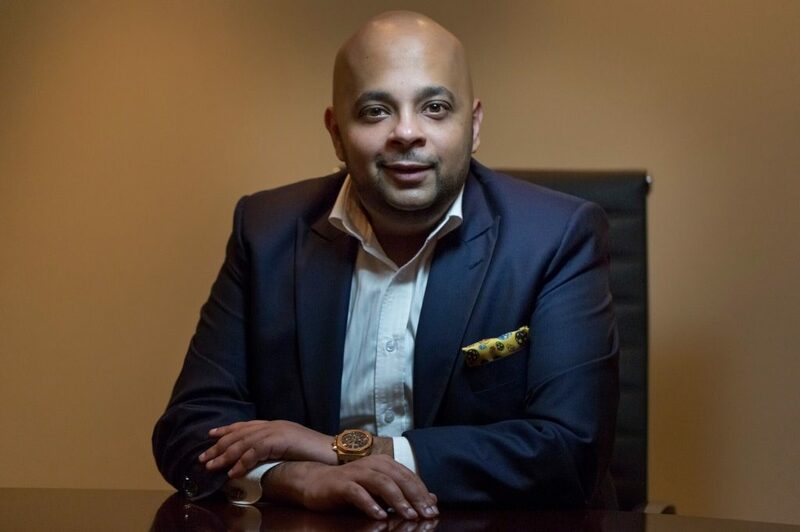 Founder, Adi Chugh, began his story fifteen years ago on Wall Street working in investment banking. In 2011, Adi launched his brokerage, Maverick Capital. Now, just eight years later, the company is expected to exceed over $6 billion in transactions in 2019. While developing Maverick into the success it is today, Adi noticed the fragmented systems of communication between borrowers and lenders in the commercial real estate industry. Remissary was created to do just that, to help commercial real estate borrowing and lending communities streamline the outdated process with a ‘high tech, high touch’ program. In layman terms, Remissary matches suitable borrowers with suitable lenders. The easy-to-use platform was designed by MIT-trained developers and not only matches the right lender with the right borrower, but offers live representation through the completion of the deal. To use the service, lenders create a profile that states who they are, their criteria, and what they’re interested in. Borrowers create a profile and disclose the same. Then, through the use of an algorithm, the platform is able to connect the lender with a borrower who meets the criteria which betters the chances of negotiating a deal. Before Remissary, borrowers would reach out to lenders through email and other ineffective communication outlets, creating inefficiency in the flow of information between the two parties. Those who take the traditional route often have a hard time navigating lenders who aren’t mainstream. 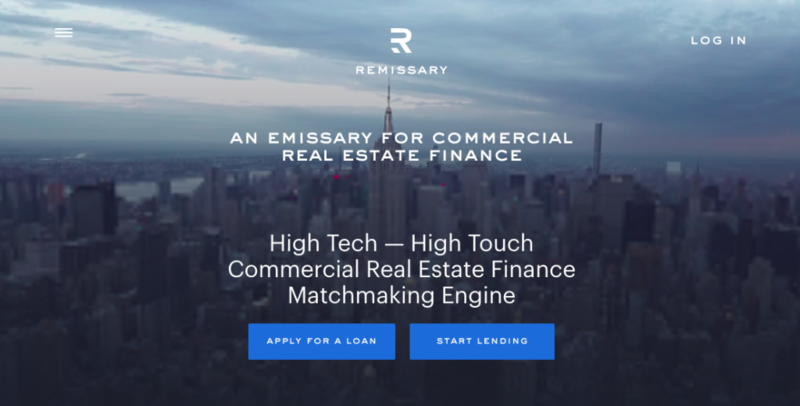 Remissary on the other hand, has used top-of-the-line technology to create a platform that connects lenders with borrowers, big and small. Though Remissary launched a few months ago, Adi has reported that the platform is already home to users from big-named companies in the industry. When there is a match, both parties are alerted through the platform and are able to communicate through it. The lender offers a quote and the borrower is able to view it through the dashboard. Those who use Remissary save money on legal hiring and most importantly, time. Match.com for the finance world, it’s that simple. 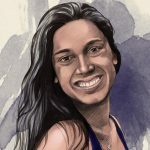 Author: Libertina M BrandtWith a bachelor's degree in creative writing and a keen interest in real estate, Libertina has devoted her time to reporting current news in the industry.